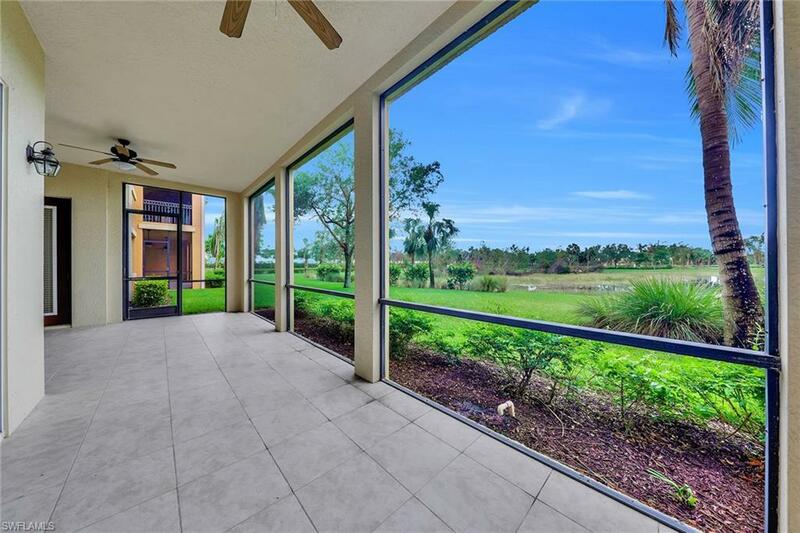 Located in the award-winning golf community of Fiddlers Creek, this impeccably maintained residence offers generous space, a newer-efficient air-conditioning unit, carpeting installed in September of 2017, impact glass, a community pool, and a two car. You will love the light and bright interior and the tropical resort style setting this home offers. 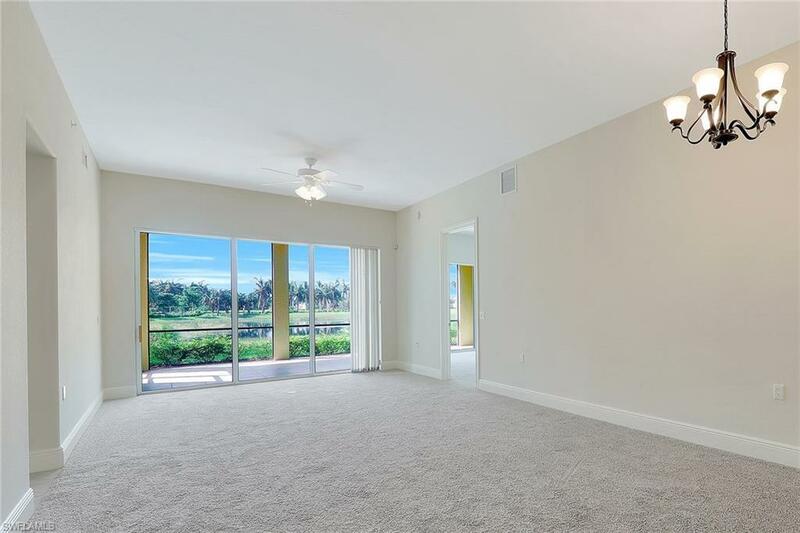 As you enter the private gated courtyard, you are greeted by a beautiful glass doorway that seamlessly flows into the three-bedroom, three-bath Dafne floor plan. 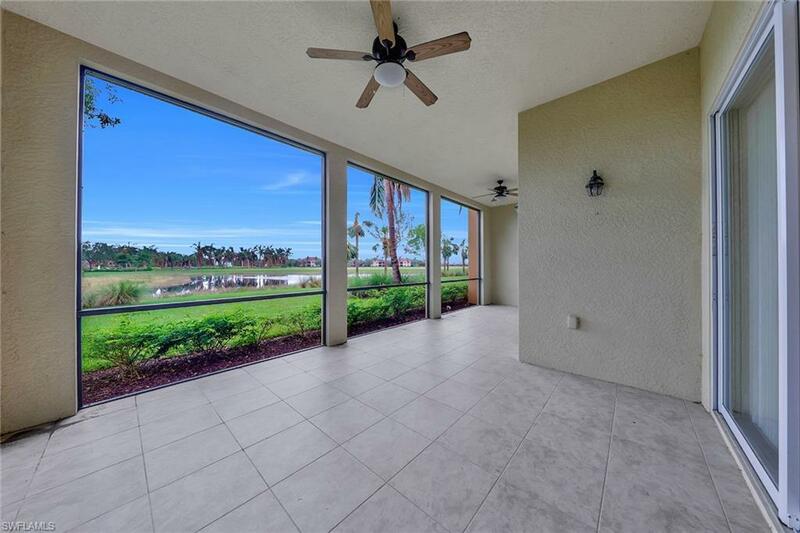 Sip a cup of fresh coffee on your private tiled lanai and enjoy breathtaking western sunsets and beautiful lake views. In the kitchen, you will find elegant light wood cabinetry, ample granite counter space, Grohe stainless steel sink and GE Monogram built-in refrigerator, gas stove, wall oven and microwave. The master bedroom boasts dual walk-in closets and an en-suite bath featuring dual sinks, a water closet, walk-in shower and luxurious tub. 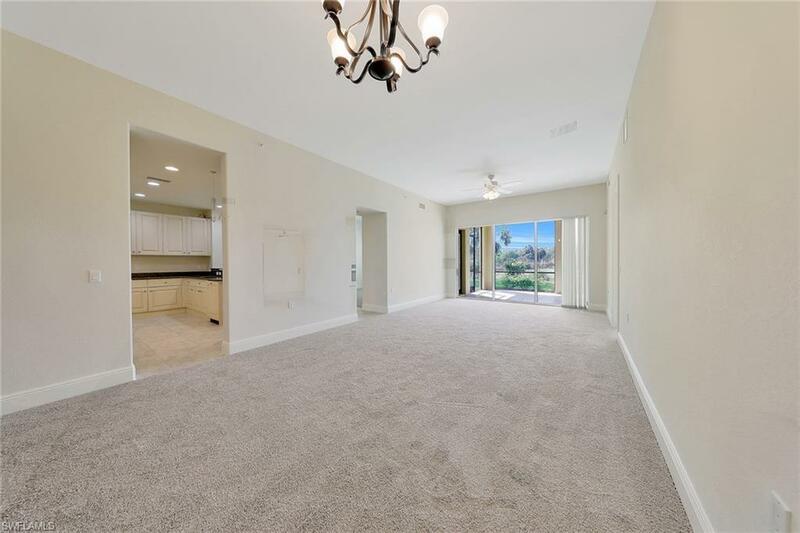 Additional features include volume ceilings, tile flooring, and a laundry room with a sink. Residents enjoy excellent amenities including fitness, tennis, dining, spa services, resort-style pools and extensive actives and events.